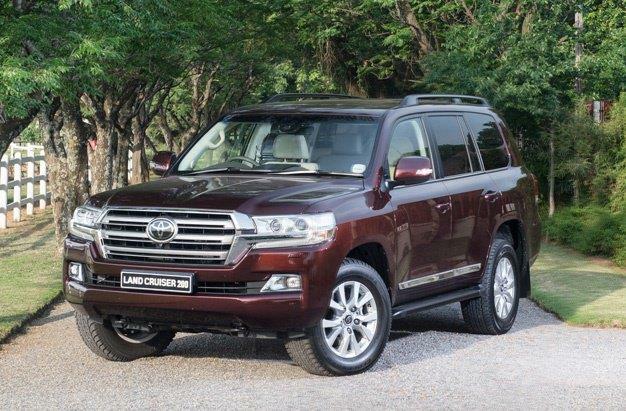 HARARE – Treasury is set to splash over $20 million on top-of-the range vehicles for Members of Parliament and Senators in the ninth Parliament. The purchase of the off-road monsters is likely to raise a lot of dust for President Emmerson Mnangagwa’s administration which has been calling for belt-tightening measures to revive the country’s economy. “For now, we don’t know what they (MPs) will be given because the committee on standing rules that is responsible for that has not said anything yet,” Chokuda said. “We do not know what sort of vehicles we will be given yet but we saw the companies advertising when we were voting for presiding officers. Some even spoke to us, encouraging us to take certain brands,” Chidakwa said. WMMI, the country’s largest car assembly plant, is currently struggling under the weight of crippling debt and declining sales volumes caused by a spectacular meltdown in its diversified motor industry that has put more than 200 jobs at risk. In 2013, Parliament’s portfolio committee on State Enterprises and Parastatals Management on Industrial Development Enterprises recommended an urgent bail-out for the firm, but the calls seem to have fallen on deaf ears. Their conscience is seared and they are without emotion. They revel in blissful folly as even their end approaches. They think only the poor meet this fate, yet collectively it will be their fate. Not even the fire in hell can awaken them from their slumber. These leaders, so-called leaders, who without shame go for the finer things of this world when the poor wallow in pain, to meet their early, painful deaths, deaths that could be avoided even under colonial rule. Shame indeed, very shameful. Next article…..”Government seeks $75 million dollars to import grain.” And they expect us, the povo, to have respect for our leaders? ……meanwhile some kids are being threatened with expulsion from their universities abroad, if their fees are not paid. US$2 to 3 000. Happy days chaps.